Over the years we have helped number of drivers become Approved Driving Instructors (ADI). We don’t just train ADI’s for the sake of it whether at the end there is work or not. We only take and a trainee in the area if we have work within the area. If you are interested in being self-employed work the hours to suit you and have the satisfaction of helping others learn a lifetime skill then we believe that we have the experience and the ability to convert the skills you already possess into career. You are a “fit and proper” person to have the name entered in the Register. 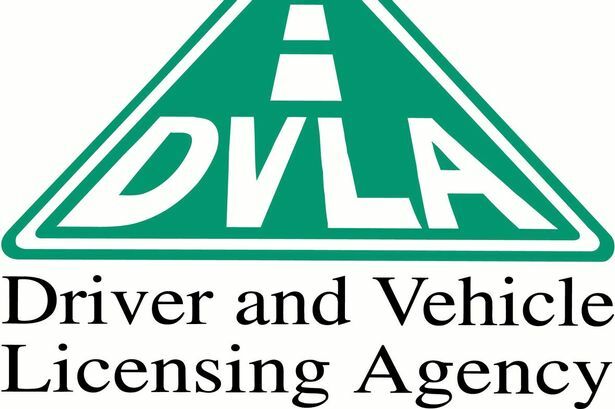 A criminal record check is made and all convictions, motoring and non-motoring, are all taken into consideration when your application is assessed for your suitability to be entered on the Register. Pass part 2 and 3 examinations within two years of passing the theory test. If we can be of any further help please do not hesitate to contact us. A no obligation meeting can be arranged if required so that you can make a more informed decision regarding becoming a ADI and answer any questions that you may have.